Paula Kidd Casey: Are You Living Life on Purpose or By Accident? 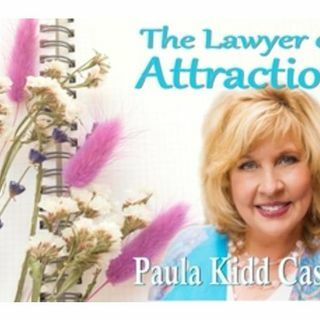 Join Paula Kidd Casey, the Lawyer of Attraction to explore the importance of knowing your purpose and living your life to the fullest. This episode is a quick study on how to FIND your desires, your values and your strengths. It's all apart of the Law of Attraction! Http://loaradionetwork.com/paula-casey.